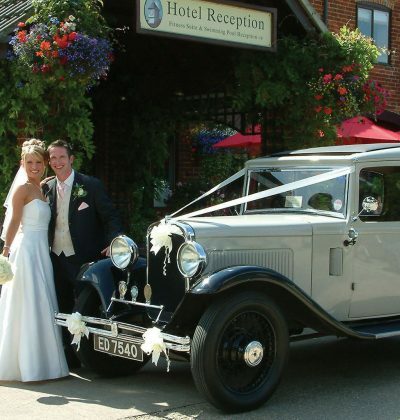 We have recently introduced an all inclusive wedding package, based on our popular hot or cold carvery menu. 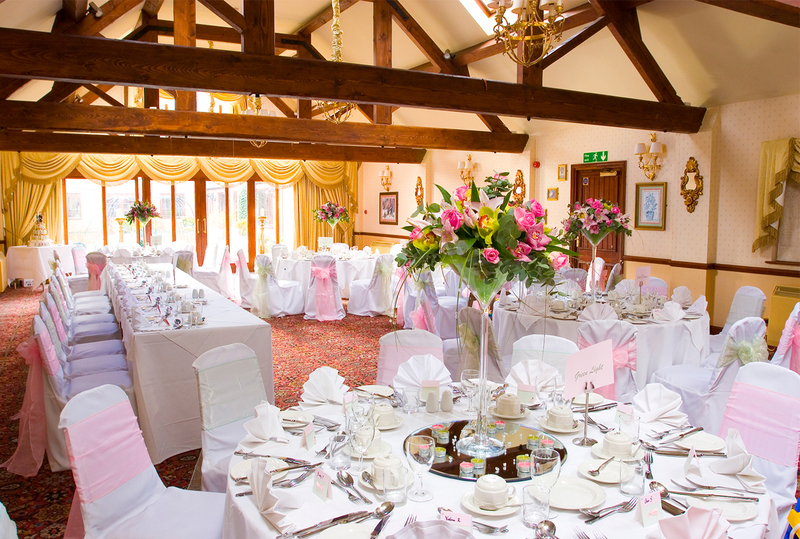 Designed specifically to include all of your requirements for a wonderful wedding breakfast. 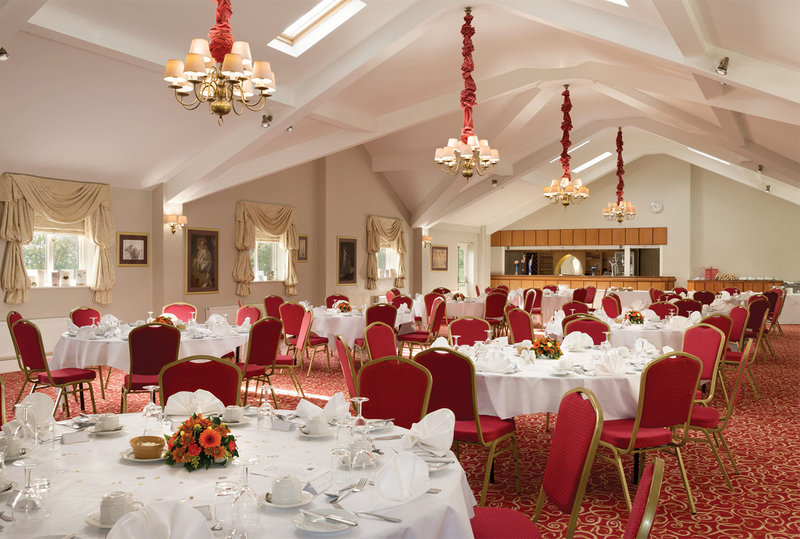 However we appreciate your big day is very special and you may already have a clear idea of your requirements, and may wish to choose from our menu selector, room hire and drinks package featured on ‘Your Reception’. Children between the ages of 3 and 11 will be charged at £22.00, we do not charge for under 3’s. High chairs and booster seats are available by prior arrangement. 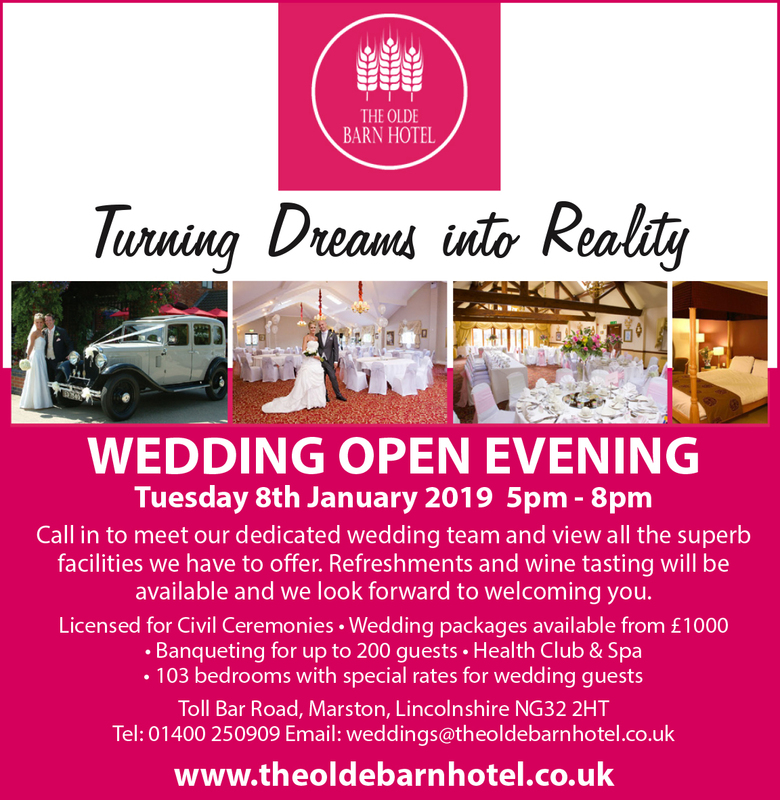 Book your wedding for the months of January, February, March, April, October or November and take advantage of this great offer. Children between the ages of 3 and 11 will be charged at £16.50, we do not charge for under 3’s. You are welcome to offer your guests a choice of two starters, two main courses plus the vegetarian dish and two desserts. Where this option is taken we will require you to supply us with a list of the guest’s individual menu choices and mark these on the reverse of the guest’s place card. Alternatively please choose one dish for each course. Anything is possible so please ask!